Two of my favourite guys hanging out. Too cool. No offence, @dembycratic. I’m sure you’re a cool guy too. 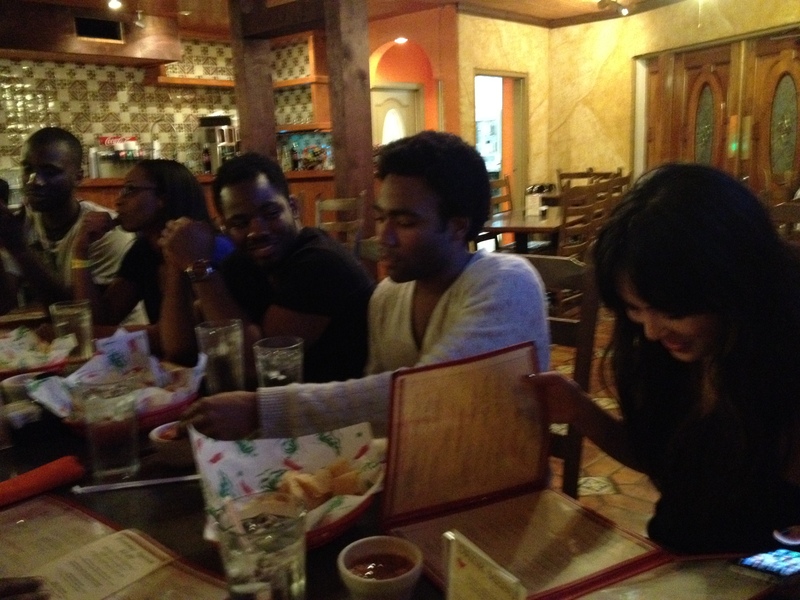 How did you get to meet Donald Glover!? I saw him live back in October, his EP still gets play regularly in my car. 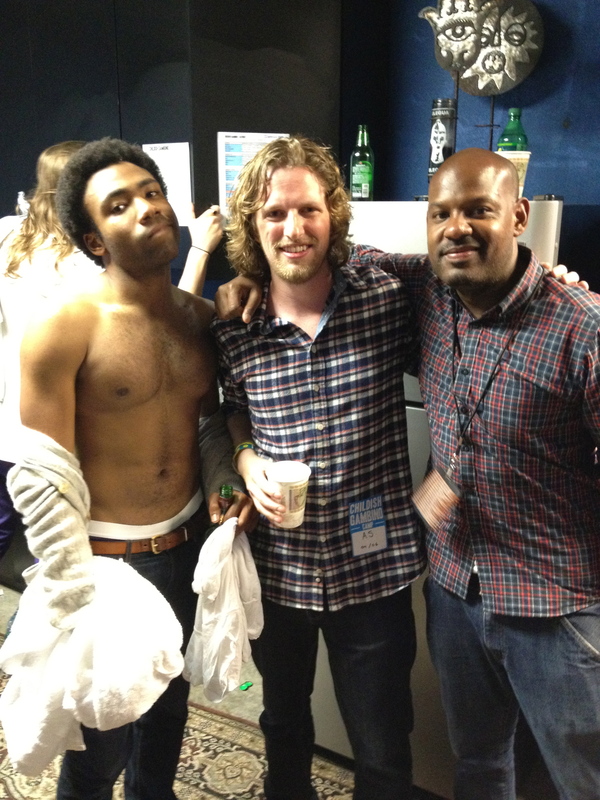 Very cool and unexpected intersection of people I like. I’m kind of freaking out about this.